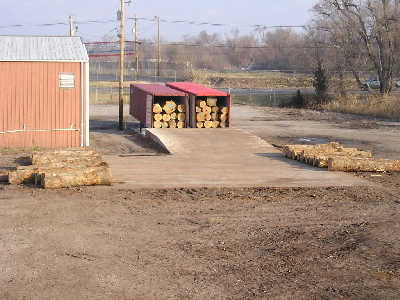 Tracy Export, Inc. has three log operation facilities. 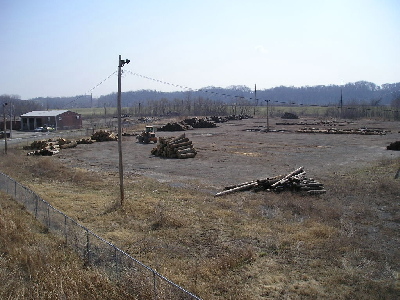 The company’s headquarters is in East Dubuque, Illinois, and satellite offices are located in Cahokia, Illinois, and White Pigeon, Michigan. 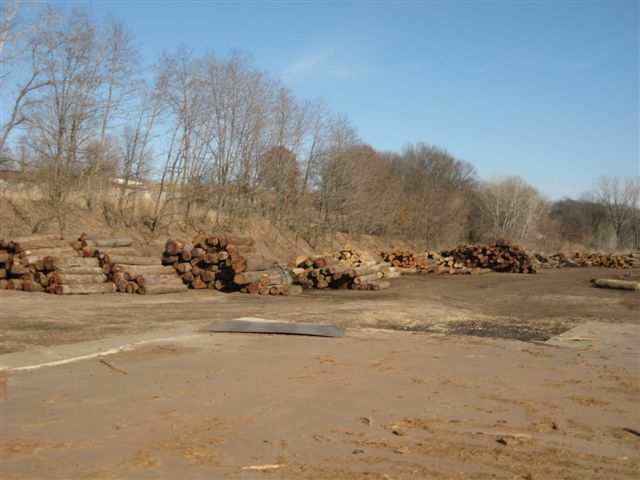 Each site is equipped with a full-time staff and a container-loading facility. Tracy Export also houses a West Coast operation in Edmunds, Washington, which services the company’s Korean sales. Tracy Export’s main office is in East Dubuque, Illinois, only 15 minutes from the Dubuque Regional Airport and three hours from Chicago O’Hare International Airport. 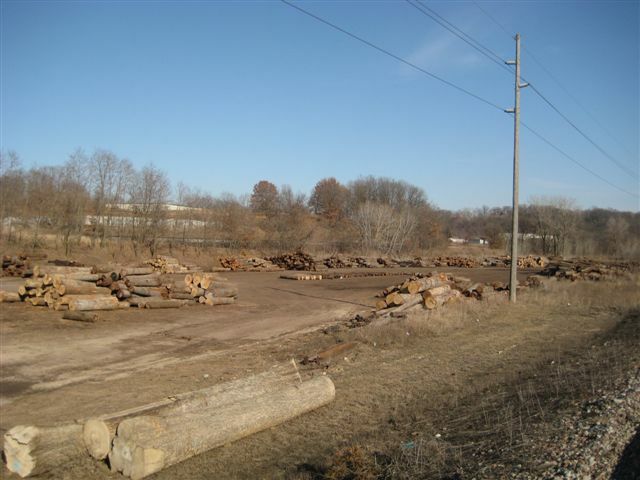 Located in the Mississippi River valley near Dubuque, Iowa, this area is famous for Black Walnut. 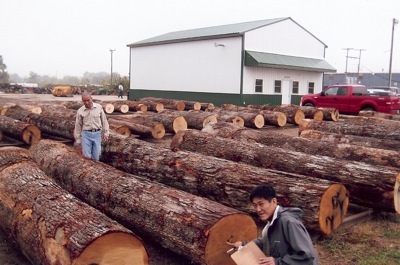 It also produces other desirable species such as White Oak, Red Oak, Cherry, Red Elm, Basswood, Hard Maple, and Hickory. 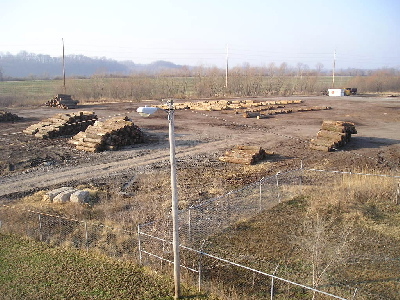 The East Dubuque facility offers logs from Iowa, Illinois, Wisconsin, Minnesota, and Missouri. Please scroll down for hours of operation and contact information. White Pigeon is located in lower Michigan, only two hours from Chicago. 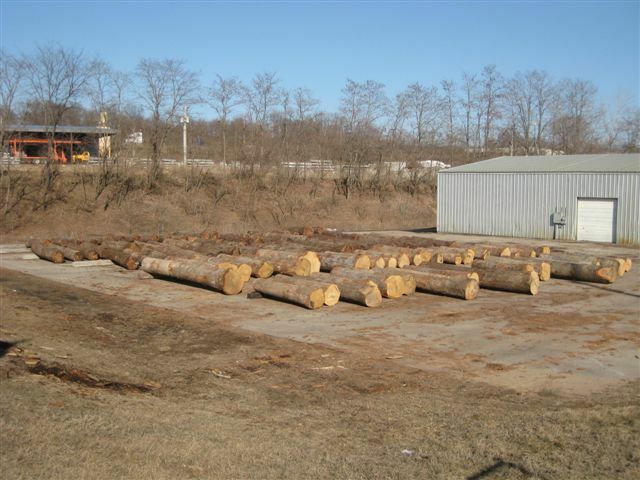 Just north of the Indiana/Michigan state line, this area produces high-quality Walnut, White Oak, Cherry, Hard Maple, Red Oak, Hickory, Red Elm, Poplar, Basswood, and Sassafras logs. 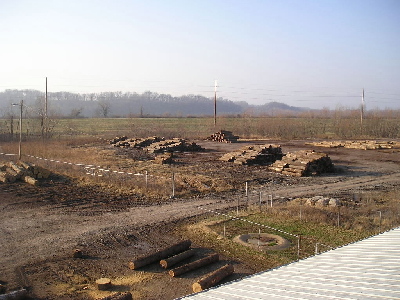 The White Pigeon facility offers logs from Iowa, Indiana, Michigan, and Ohio. 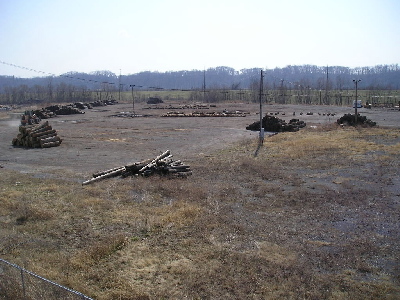 Cahokia, Illinois, is located just east of Saint Louis, Missouri, along the Mississippi River, and minutes from the Saint Louis Lambert Airport. 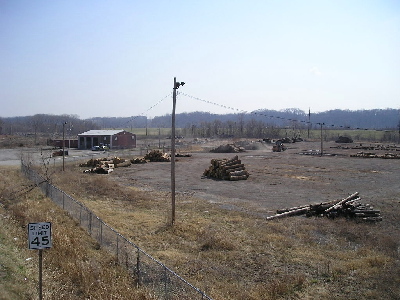 This area produces high-quality White Oak, Walnut, Red Oak, and Hickory logs. 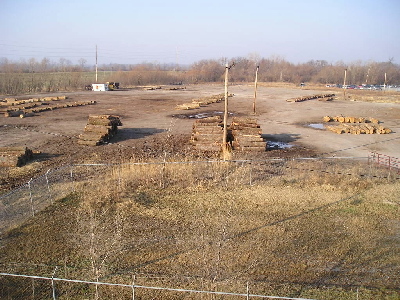 The Cahokia facility offers logs from Iowa, Missouri, Kentucky, and Tennessee.